Offers friendly and professional treatment on all foot care problems in the Las Vegas, NV community. 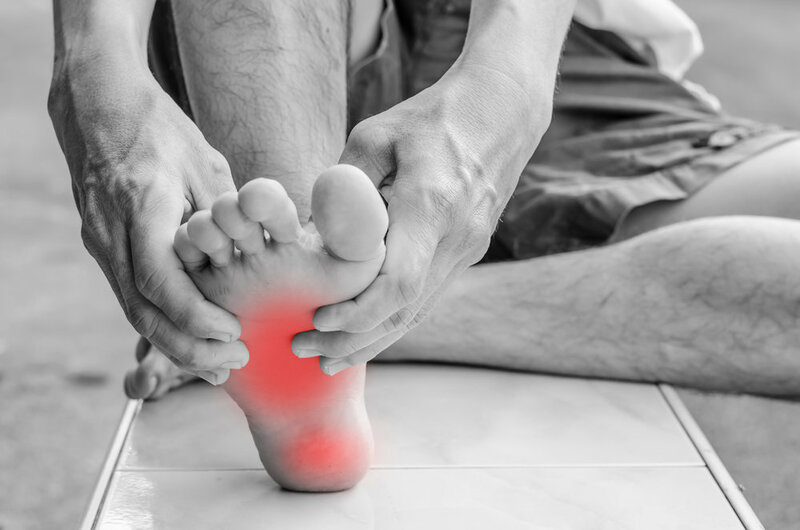 With over 30 years of combined experience, our Las Vegas foot doctors use the most up-to-date procedures to relieve you of all foot pain. Find out about our doctors and what treatments we offer. Put the bounce back in your step. Make an appointment today.